Back to work after Chinese New Year Holiday. I find have leaved here from 2017, after Chinese new year holiday I am back , I have made a 100days plan, will update this blog weekly.Hope you follow us and give me like or leave some word to me . Thanks and best wish for you , my friends. 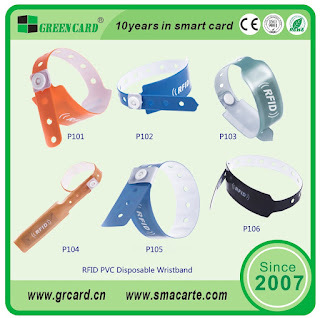 Disposable wristband, flexible, easy to wear, easy to use, waterproof, moisture-proof, shock proof and high temperature resistance. 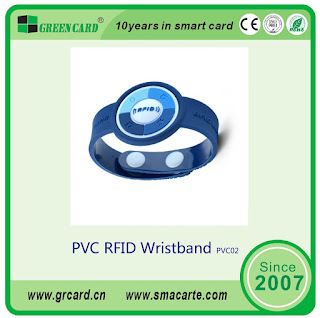 High frequency chip encapsulation (13.56MHz): FM11RF08, Mifare S50, Mifare S70, Ultralight, NTAG203, l-CODE2, T12048, SR1512 etc. Encapsulated chip UHF (860MHz-960MHz): UCODE GEN2, ALIEN H3,IM PINJ M4 etc. 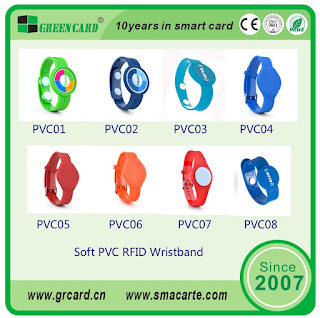 Application scope: widely used in airport parcel, parcel tracking, patient identification, identification, prison management, maternal and child care management.